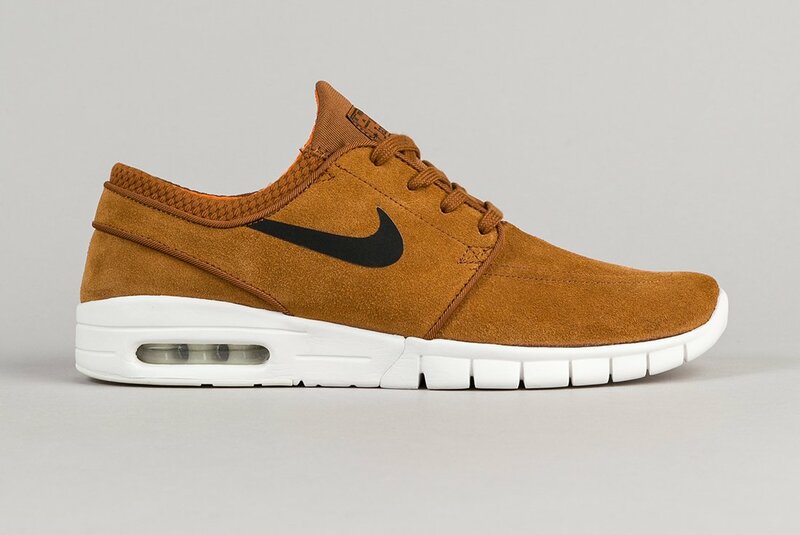 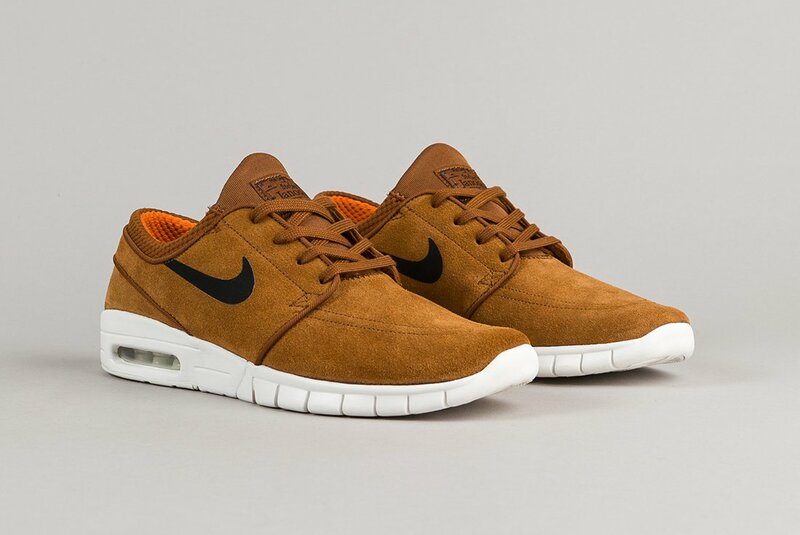 Nike SB Stefan Janoski Max Suede "Hazelnut"
The Nike Skateboarding classic, the Stefan Janoski, meets fall and fits in perfectly. 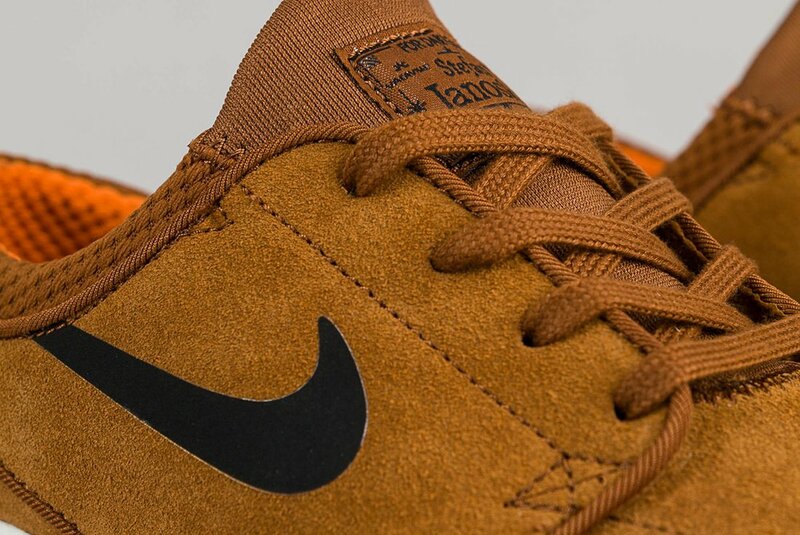 Featuring a “Hazelnut” suede upper of brown tones throughout, that go nicely with the all white midsole, white Air Max unit sole, black Swoosh, and black tongue detailing. 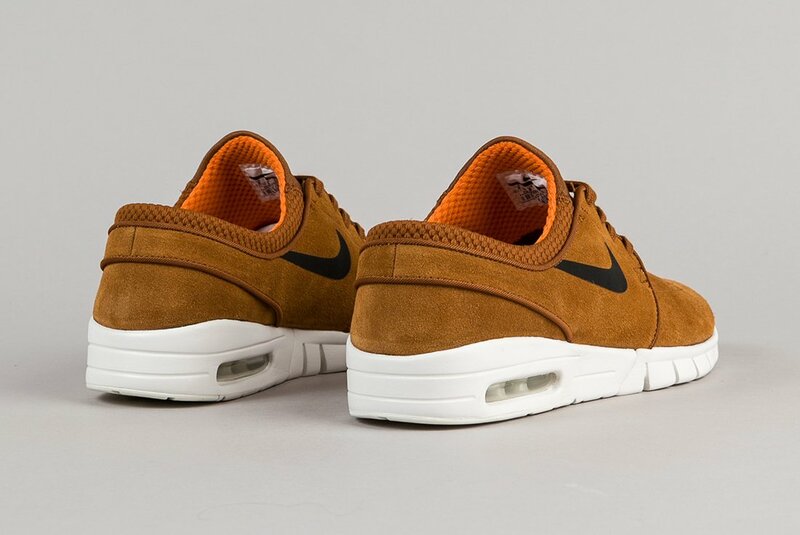 The interior also features a clay orange lining that fits like a glove, providing great comfort to all. 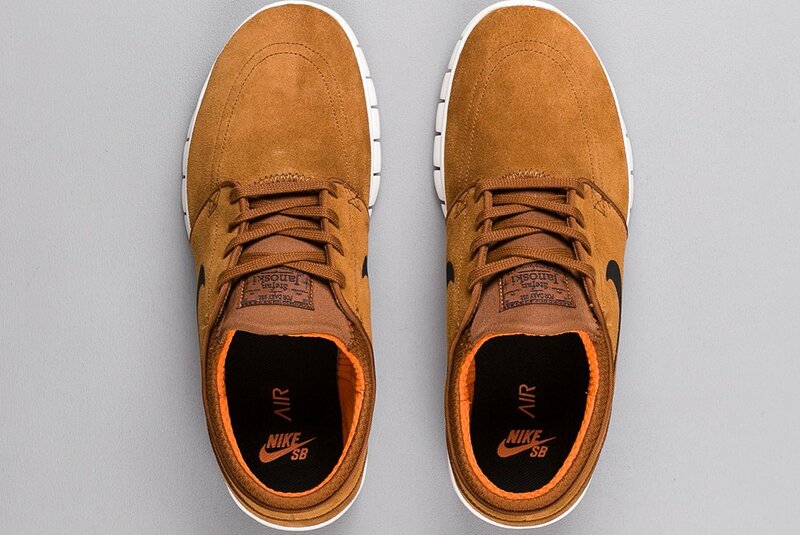 If you are looking to throw some fall tones in your rotation, be sure to check out these kicks at select Nike SB retailers such as Flatspot, where you can grab a pair now. 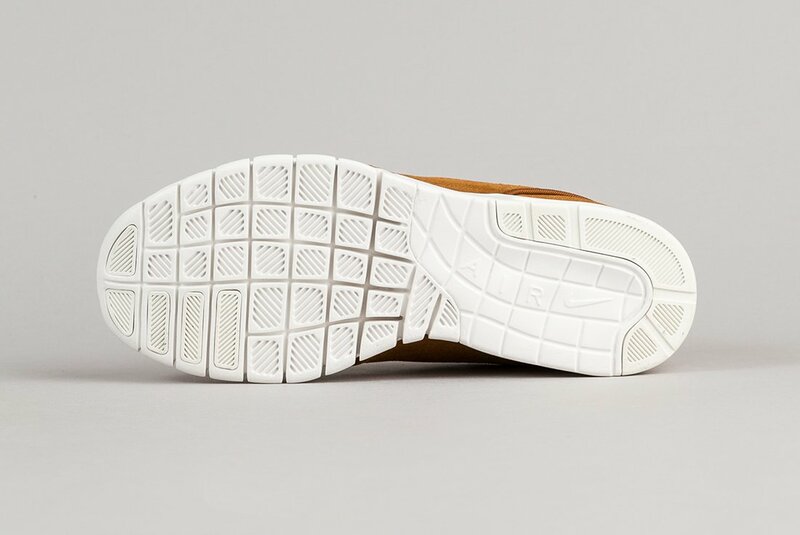 As always, share your thoughts with us on this release and other fall debuts by tweeting @ModernNotoriety and be sure to give us a follow to stay tuned with the latest sneaker news.